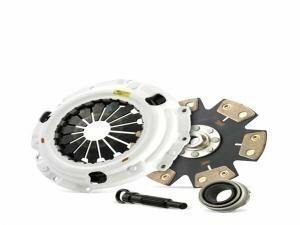 From this category you will find correct clutch kit almost for any car model. 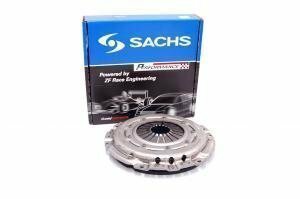 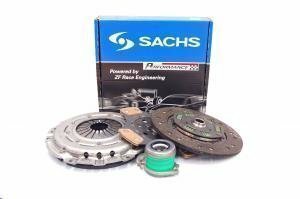 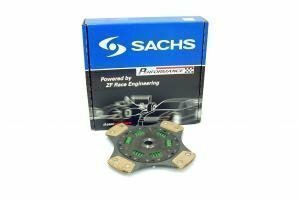 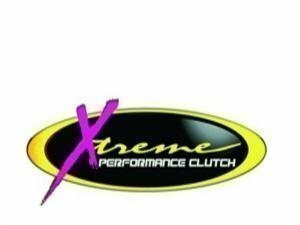 Clutches are available from Sachs SRE, Clutchmasters, Xtremeclutch and Black Diamond brands. 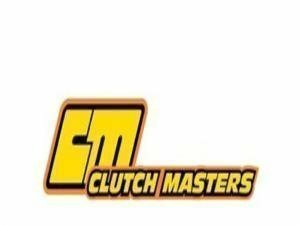 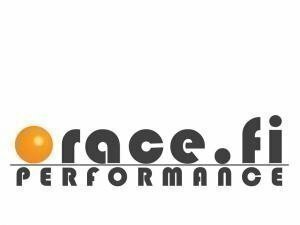 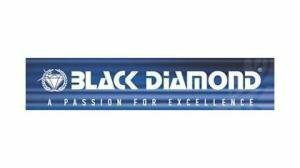 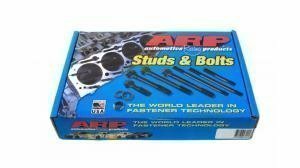 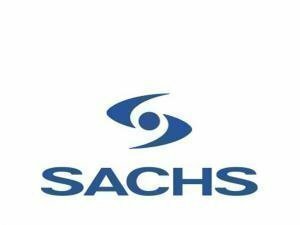 Sachs Racing, Clutch Masters, Xtreme Clutch, Black Diamond and a few OE brands are our main clutch lines. 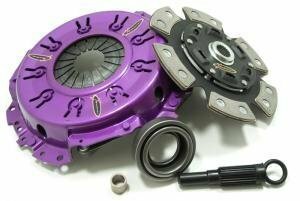 Several other clutch brands are available on special order.